A teenage girl, who claims to be a victim of sexual abuse and alleged grooming, poses in Rotherham on September 3, 2014 in Rotherham, England. South Yorkshire Police have launched an independent investigation into its handling of the Rotherham child abuse scandal and will also probe the role of public bodies and council workers. 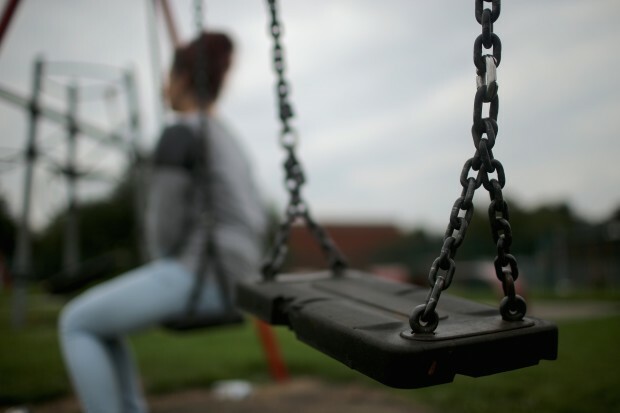 A report claims at least 1,400 children as young as 11 were sexually abused from 1997- 2013 in Rotherham.